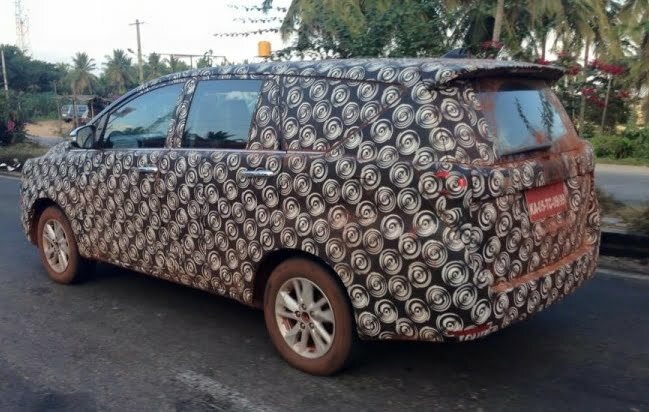 Buoyed by the phenomenal success of its recent release, Innova Crysta, Toyota Kirloskar Motors is planning to launch a slew of cars this year and the next. Those looking to buy Toyota cars in India will be flooded with options as the carmaker is about to launch new products apart from face-lifted version of popular vehicles. 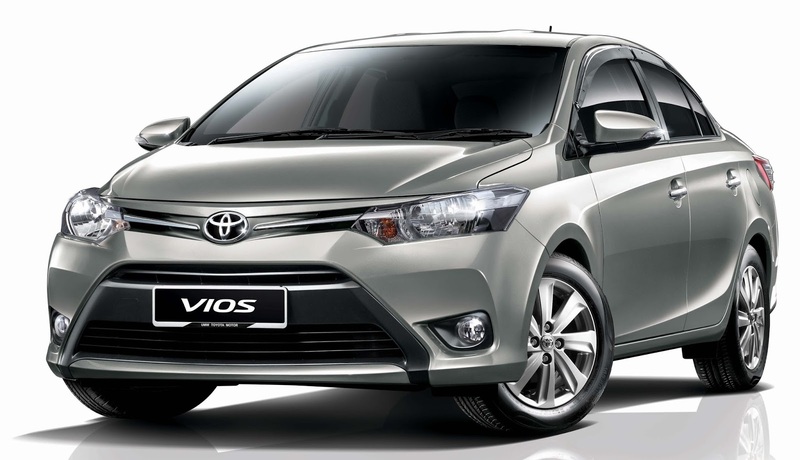 With Vios, Toyota will dive into the mid-sized sedan segment. This one is the most anticipated one of all upcoming Toyota car models. It is already present in some South Asian markets. The sedan will be offered in two power trains – a 1.5-litre , VVT-i petrol and the other a 1.4-litre D4-D diesel. There would be an option of two transmissions as well – 5-speed manual and 4-speed automatic. This sub four meter beauty will get an elegant design based on Corolla and Camry and will be blessed with premium interior features. It would compete with Honda City, Maruti Suzuki Ciaz and Hyundai Verna. Over the last couple of years, the compact SUV segment in India has grown by leaps and bounds. 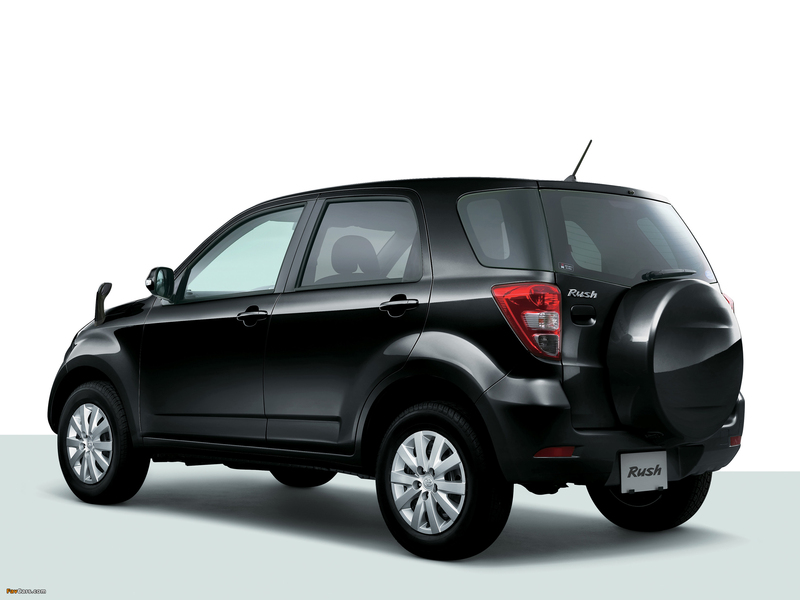 Jumping onto the bandwagon, Toyota Motors has planned to launch its compact crossover named Rush next year. The company might equip Rush with a 1.4-litre diesel engine that emits 67 PS of power and 170 Nm of peak torque, doing duty under the hood of Corolla Altis. It will be positioned as a sporty yet tough SUV targeted at the young, aspiring class. It will go up against the likes of Ford EcoSport, Renault Duster, Nissan Terrano and Maruti Vitara Brezza. Toyota Innova Cross is another wonderful participant in the list of upcoming Toyota cars. It would be a sporty and rugged version of Innova. This crossover would be powered by the same 100.57bhp, 2.5-litre, 2KD FTV diesel engine that is found on the current model but the engine is likely to be tweaked for more power and mileage. Transmission options will include 6-speed manual and 6-speed automatic. Design wise, it would be like an MPV on stilts and would borrow design cues from Etios Cross. Rivalling Maruti Suzuki Ertiga, Renault Lodgy and Honda Mobilio in the same segment, it is highly likely to benefit from the image that Innova enjoys in the Indian market. One of the highest selling hybrid cars in the world, Prius from Toyota, is all set for an update. The face lifted version of the car was unveiled at the Auto Expo held this year. 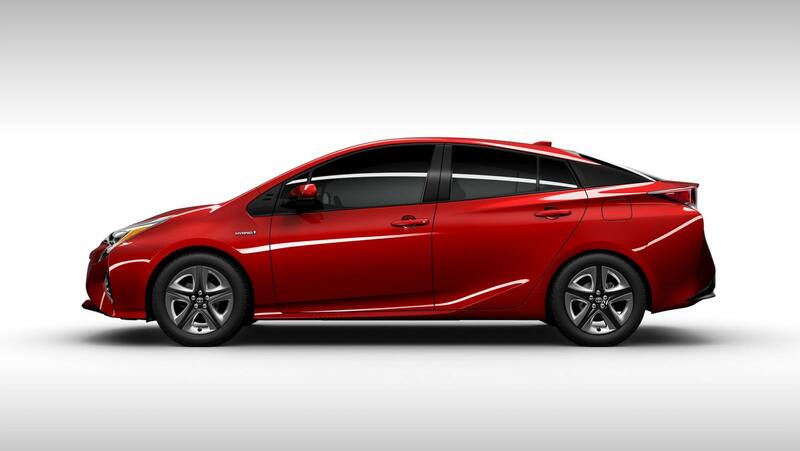 The fourth generation Toyota Prius will be more visually appealing and will be equipped with more features. It incorporates the same engine as before i.e. the 1.8-litre petrol mill paired with an electric motor but has been re-tuned for better efficiency. 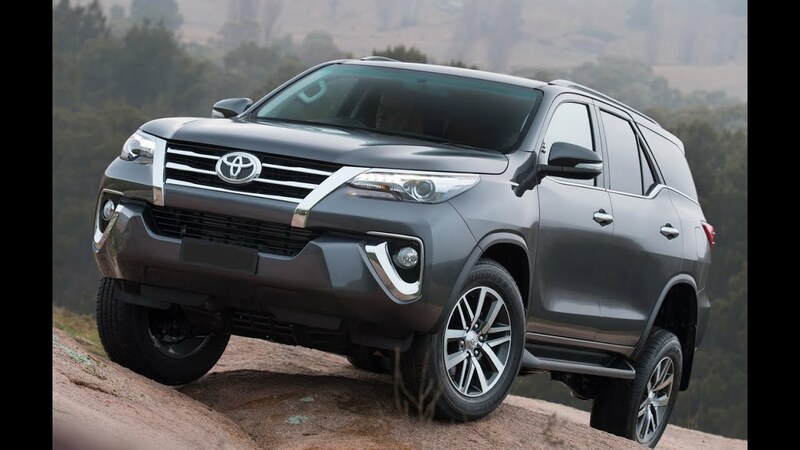 One of the best-selling of all Toyota car models in India, Fortuner, is in for a revamp. It will be constructed on the new generation Architect platform and will sport a much sleeker and sportier profile. Newly developed GD engines – 2.4-litre 2GD-FTV producing 140 bhp of power and a 2.8-litre 1GD-FTV mill emitting 177 bhp of power would be plonked inside the vehicle. There would be an option for AWD and the transmission duties would be performed either by a 6-speed manual or 6-speed automatic gearbox. Toyota intends to raise its stake in the Indian market by introducing a vehicle larger than Innova. Termed as Hiace, this MPV will have a super long wheelbase and will be targeted at fleet operators, schools and hotels. This 10 seater car is likely to be equipped with a 3.0-litre turbocharged diesel engine that develops 134 bhp of power and 300 Nm of torque. Introduced in 2010, Etios, the only sedan among Toyota cars in India, is about to undergo yet another facelift. While the car will continue to carry the same 1.5-litre petrol and 1.4-litre diesel engines combined with 5-speed manual transmission. The design will be updated with features like new grille, redesigned fog lamps and revised bumper. The cabin will also receive subtle updates. It will be launched in the upcoming festive season and will be up against the likes of Hyundai Xcent, Honda Amaze and Ford Figo Aspire. Recently, Toyota unveiled the 2017 edition of Corolla Altis in Russia and reports suggest the Indian version of this beautiful sedan will arrive on the Indian shores next year. This mid-life face lifted version will host a slew of changes on the inside as well as on the outside. Bolder than the current model, it will get a larger front bumper, LED Headlamps with DRLs, round fog lamps along with LED powered tail lights and graphics. The cabin will include a new Touch 2 system with navigation as standard among several other features. New generation Toyota Corolla Altis will feature the same 1.8-litre petrol and 1.4-litre diesel engines as before combined with 6-speed manual and 7-speed automatic transmission options. Chevrolet Cruze, Volkswagen Jetta, Hyundai Elantra and Skoda Octavia would offer tough fight to this car. At the Indonesian Auto show that commenced from August 11 this year, the mini MPV from Toyota’s stable, Calya was showcased. The vehicle will have a quirky design and will comfortably seat seven. It comes under the company’s Low Cost Green Car class of vehicles that make use of smaller engines instead of big ones. This vehicle will be powered by Etios-sourced 1.2-litre petrol engine oozing 80 PS of power. It will compete with Maruti Suzuki Ertiga and Honda BR-V in the Indian market. Avanza is a new Multi Utility Vehicle from Toyota Motors and will compete with Maruti Suzuki Ertiga and Honda Mobilio in this segment. The car is already sold in South Asian markets and will make a global debut in its new generation avatar in the next year. Avanza is also based on a platform similar to Innova. It will host a 1.5-litre petrol engine and will also offer the option of 1.5-litre diesel engine. The transmission on option would be both manual and automatic. The Toyota car models mentioned in this upcoming toyota cars list come across as modern, well-equipped vehicles that will shape the future of Toyota cars in India.